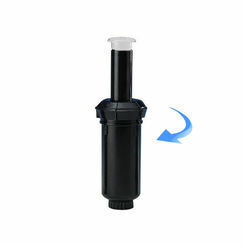 Whether you are a homeowner who is looking to keep his lawn in fantastic shape, or you are a golf course owner trying to please the masses with rolling greens and beautiful holes, Toro sprinkler heads and parts can give you precisely what you need, and PlumbersStock.com can give you the prices you are looking for. Golf Course Owners: If you need powerful irrigation products to keep your golf course clean as efficiently as possible, Toro sprinkler systems are the way to go. With automatic sensors and timers, drip irrigation, and sprinkler heads all made to cover long swaths of land; Toro offers a wide variety of equipment that can make your golf course shine. 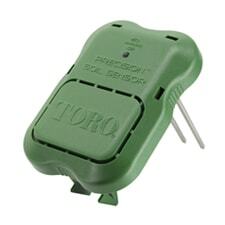 Commercial Properties: Groundskeepers need all the help they can get to ensure business quality plants and land for the companies they service; fortunately, Toro sprinkler parts can help. 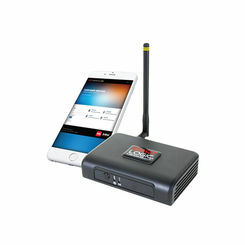 Check out the products below to see what Toro can do for you! Homeowners: In addition to the business sectors, Toro can also help all you homeowners out there in keeping a beautiful, well-kempt lawn for a fraction of the price found elsewhere. Add in the water efficient factors that Toro prizes so highly, and it is easy to see why so many have chosen Toro sprinklers for their irrigation needs. 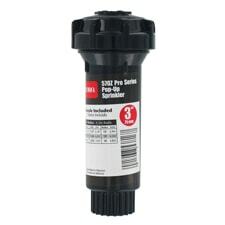 We have everything at wholesale prices, from Toro sprinkler head adjustment tools to check valves. In the world of irrigation, water efficiency is exceptionally important, particularly with the environmental climate today. Though Toro does their best to provide green, gorgeous lawns, even in locales that do not normally have a conducive environment for that type of result. 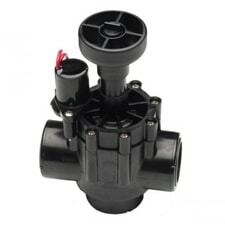 They understand that doing so without water efficiency in mind can be disastrous which is why Toro sprinkler valves are among the most reliable for conservation purposes. With their incredible drip irrigation systems and low flow nozzles, they do their best to make sure landscapes are kept green with green in mind. That is, none of the products offered here by Toro are considered water inefficient; in fact, with Toro, you will be getting a company that holds the idea of environmentally friendly products in as high regard as quality and customer service. 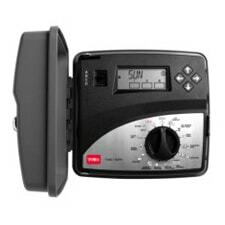 Keep that in mind when choosing Toro and PlumbersStock.com for your irrigation services. In the end, if you are looking for the highest quality, most environmentally friendly lawn products online, Toro is a choice. 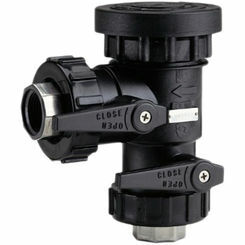 Thank you for choosing PlumbersStock.com. Call us today if you need more information. 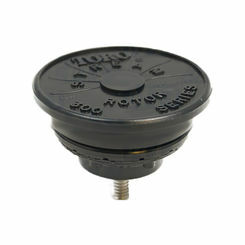 Toro sprinkler heads, valves, timers, tools, and other parts can all be purchased at PlumbersStock at low prices. Keep your lawn green and save. Learn more at Toro.com.